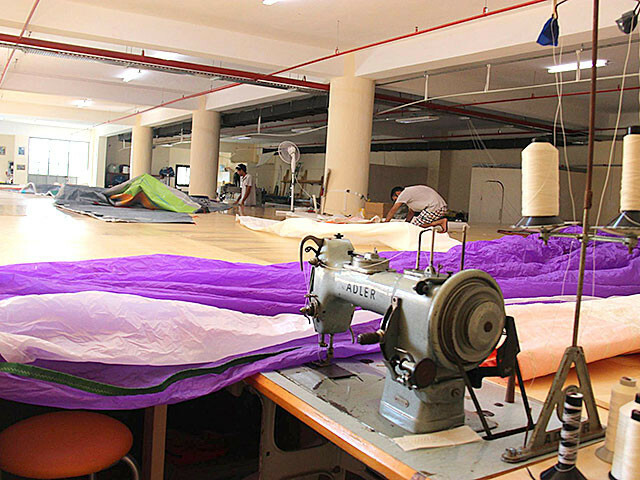 Located in the exclusive and startegic location of Bodrum on the west cost of Turkey, the loft can produce sails from onedesign to maxi-yachts and is equipped to support and service sails of any size. 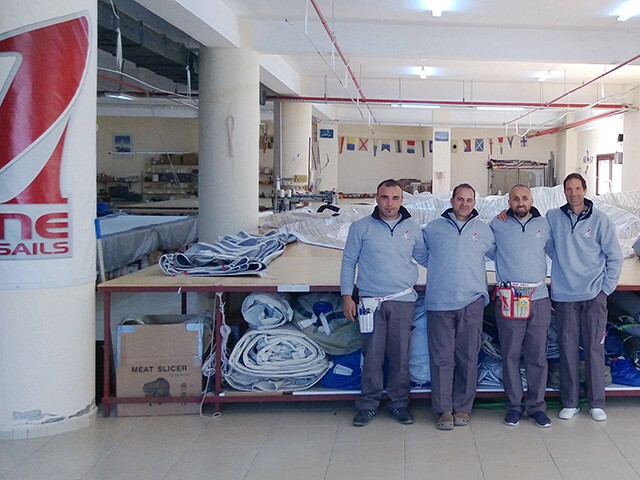 The loft is run and managed by two professional and long experienced sailmakers: Andrea Marengo and Burak Tüzel. 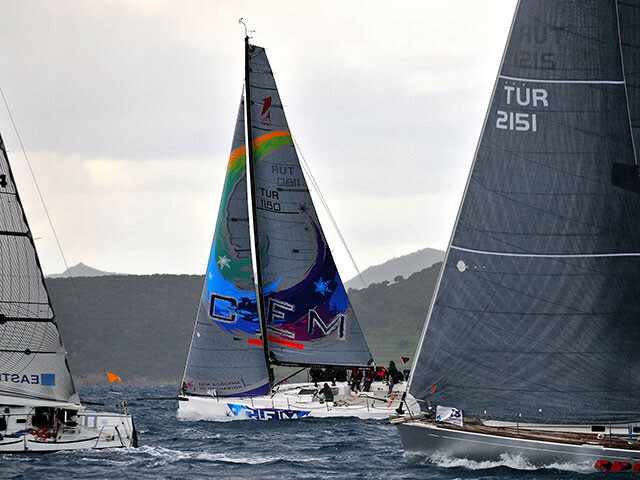 Has been sailing since 1983 and racing since 1995. 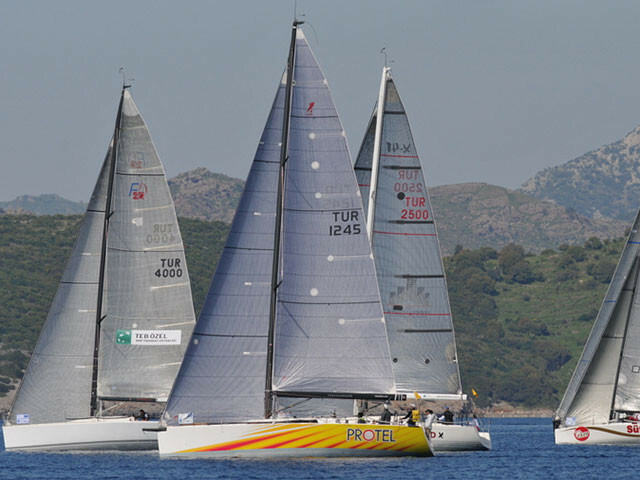 With experience in ocean cruising and ocean racing, he can understand the needs of any sailor. 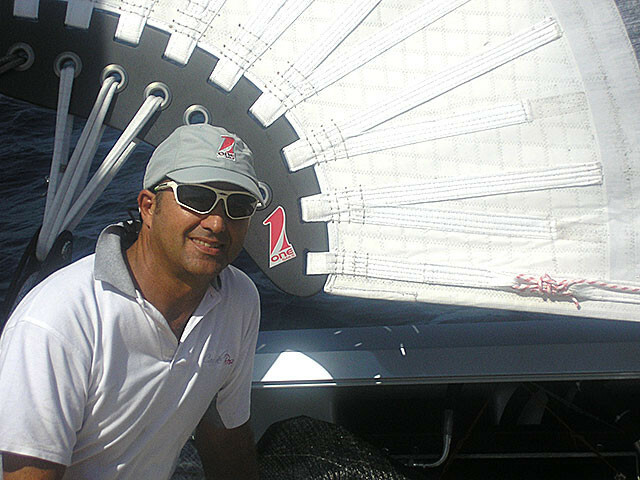 He has been in the sailmaking industry since 1999 also serving as captain on up to 100ft yachts for four years and yachting instructor for five years. Andrea introduced him to the OneSails group in 2013. 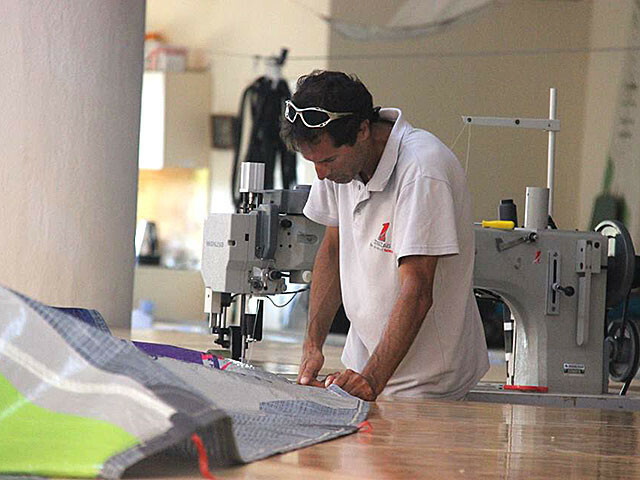 Sailmaker and trimmer since 1981, 3 America's Cup campaigns as loft manager, winner of several regattas in One Design, IRC, ORC and Maxi Yachts. BSG collaborator on sail design.